Ford Performance Racing’s driver line-up for the three-raceEndurance Cup is complete with the signing of Steve Owen, who will partner WillDavison in the #6 Pepsi Max FPR Ford at this year’s Sandown, Bathurst and GoldCoast events. He joins FPR on a two-year deal and will drive alongsideteam stalwarts Steve Richards and Dean Canto to give Ford arguably the mostexperienced line-up on the grid. 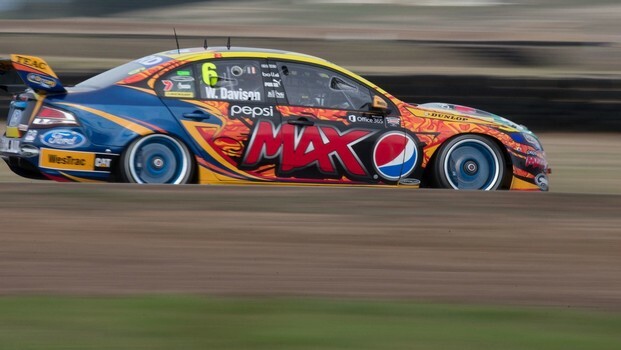 Long-standing pairing Mark Winterbottom and Richards havebeen front-runners in every endurance race they’ve entered and David Reynoldsand Canto were runners-up at Bathurst last year. Owen is highly-experienced and aside from contesting lastyear’s championship in a Ford Falcon, he is also a two-time Dunlop SeriesChampion and has enjoyed main game success in the endurance races. 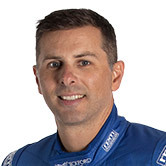 “I am excited to have the opportunity to drive for FPR andto be alongside Will, who is always one of the favourites to win the race,”Owen said. “When he chased me so hard after I lost my full-time driveit showed he thinks I am integral part of him challenging for wins so it was ano-brainer to sign with the team. Davison lobbied hard to partner with Owen and with the newendurance format he is looking to build a strong partnership over the next twoseasons. “It was my number one preference for the enduros to haveSteve driving with me as he is easily the pick of the drivers available,”Davison said. “I lobbied hard to get him on board so I am glad it has comeoff as we get along very well. He was at DJR and Walkinshaw when I was and he sharedmy car in co-driver sessions over the years and physically he fits in my seatand seat belts, so that’s a bonus. 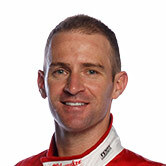 Owen is set to make his FPR debut at the team’s next testday at Winton, which is yet to be scheduled.